This week Bobbi Conner talks with Dr. Gail Stuart about the education, training and responsibilities of Nurse Practitioners. 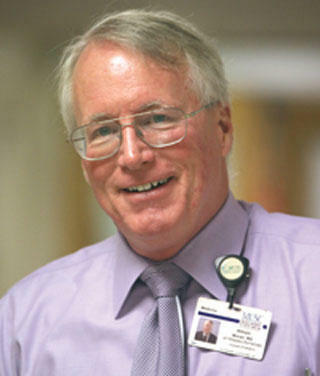 Dr. Stuart is the Dean and a Distinguished University Professor in the College of Nursing at MUSC. 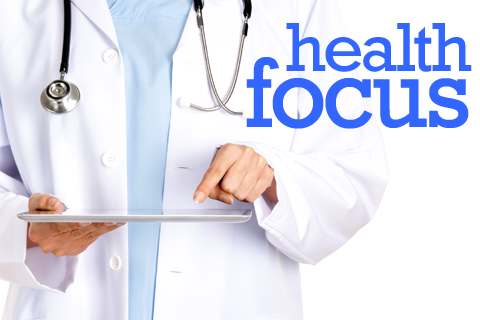 Health Focus is a production the Medical University of South Carolina in partnership with South Carolina Public Radio. This week Bobbi Conner talks with Dr. Maria Riva about sleep deprivation and a plan for healthy sleep routines in childhood and the teen years. Dr. Riva is the Director of the MUSC Children’s Hospital Sleep Medicine Program. 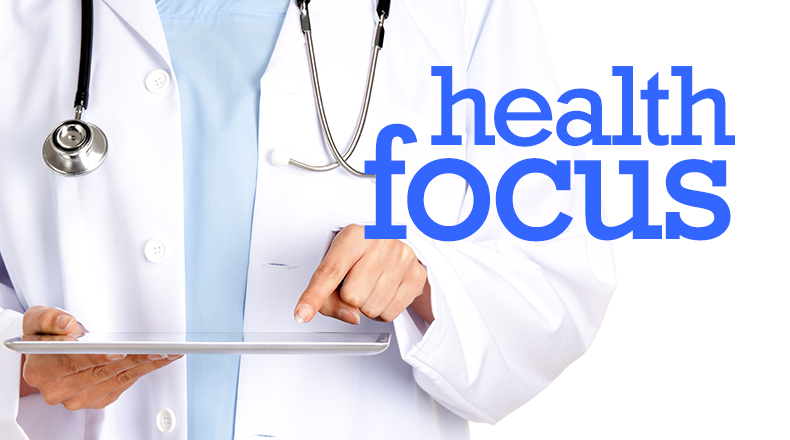 Health Focus is a production the Medical University of South Carolina in partnership with South Carolina ETV Radio: South Carolina Public Radio. This week Bobbi Conner talks with Tom Finnegan about medical innovation and the development of medical devises in South Carolina. Tom Finnegan is the Director of the Center for Innovation and Entrepreneurship at MUSC. This week Bobbi Conner talks with Dr. Ted Meyer about the latest surgical treatment for children and adults with severe to profound hearing loss. Dr. Meyer is the Medical Director of the Cochlear Implant Program at MUSC. This week Bobbi Conner talks with Dr. Joseph Helpern about his involvement in a national research initiative to better understand how the human brain works. Dr. Helpern is a professor of Radiology and Director of the MUSC Center for Biomedical Imaging. This week Bobbi Conner talks with Dr. Julie Kanter about the latest treatment and research related to Sickle Cell Disease. Dr. Kanter is the Director of Sickle Cell Research at the Medical University of South Carolina. This week Bobbi Conner talks with Dr. Maria Riva about diagnosing and treating sleep apnea during the childhood years. Dr. Riva is the Director of the MUSC Children’s Hospital Sleep Medicine Program. This week Bobbi Conner talks with Dr. Angela LaRosa about skills and behaviors children with ADHD can learn to improve concentration and school performance. 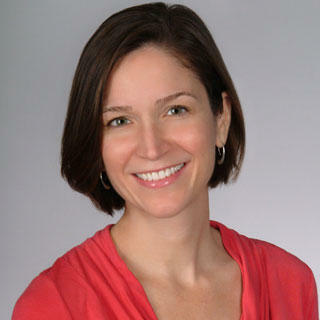 Dr. LaRosa is an Associate Professor of Developmental and Behavioral Pediatrics at MUSC. This week Bobbi Conner talks with Kerrie Schnake about a program designed to give S.C. infants and toddlers a healthy start. Ms. Schnake is the Program Director for the SC Program for Infant and Toddler Care—based at the Boeing Center for Children’s Wellness at MUSC. This week Bobbi Conner talks with Dr. Lucian Del Priore about new, effective treatments for patients with the dry form of Age-Related Macular Degeneration. Dr. Del Priore is the Director of the Storm Eye Institute at the Medical University of South Carolina.